Towards the end of 2013, WineCollective donated a 6-Month Holiday Package, valued at $556, which was featured in the AER silent auction. This donation included all of the bells and whistles of a typical WC gift package such as tasting notes and access to our online community of wine-lovers. We sincerely hope the highest bidder enjoys their upcoming six months of wine! 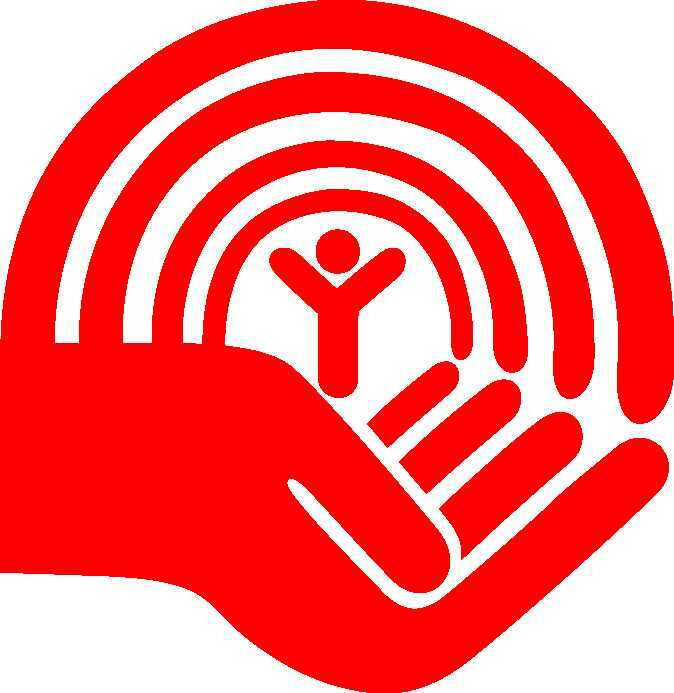 Along with other companies and organizations who generously donated to the auction, Alberta Energy Regulator raised $19,472.98 for United Way. Thank you to AER for hosting this very successful silent auction. We look forward to working with them and other United Way supporters in the future.